There are (3) different types of packing glands available. The Standard Packing Gland (KB) is made of plastic with (1), non-adjustable Kevlar® fiber, Teflon® impregnated seal. This gland can be used in the food processing industry. The optional High Performance Packing Gland (KA) has (2) Kevlar fiber, Teflon impregnated seals which can be adjusted to compensate for normal wear. 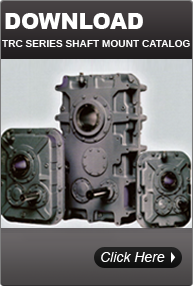 The gland is made of high strength cast iron with a steel pressure plate. The optional Grease/Air Purge Packing Gland (KC) consists of the High Performance (KA) packing gland modified by adding the option to plumb to either a grease or pressurized air line which will provide a barrier in front of the (2) Kevlar fiber, Teflon impregnated seals. 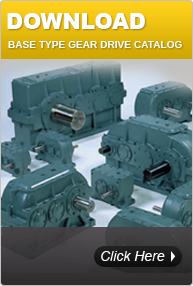 This packing gland offers the best protection. Kevlar® and Teflon® are registered trademarks of DuPont de Nemours, E.I., & Co., Inc.